A double list of souls buried or remembered in Wawne, St Peter's churchyard. 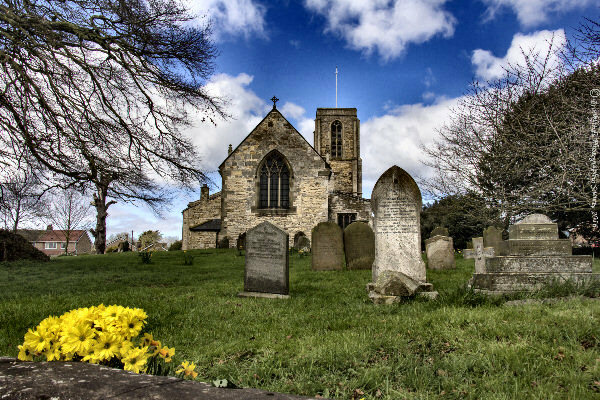 There are 214 graves and memorial plaques, as of 1991 when the MONUMENTAL INSCRIPTIONS (MI) book was re-printed, recording 465 individuals under 113 surnames, spanning the 300 or so years since the first recorded burials here. Many graves, if not most, contain more than one person, often a spouse and/or children. Each grave listed below is only entered by the first surname, or main name, on the headstone. Bear in mind that sometimes, another person also buried in the same grave can be of a different surname, and in-law, or married daughter. You would need to see the photo at the Sutton & Wawne Museum, or consult the MI book to see details of these. Naturally, in the almost thirty years since 1991, there have been a considerable number of 'new' graves, not yet published in MI books, but which we have been able to provide here as a result of the kindness of Chris Cox making his full grave-photo DVD available to us in the Sutton & Wawne Museum. They are numbered 501 - 554. All entries have .jpg as part of their filename; indeed these lists are simply the filenames of a corresponding photo taken directly from Chris' DVD. Many of these are 10Mb+ in size, and it is not possible to post them all up here. For folks who are Sutton & Wawne ex-pats, researching from a 'distance', ie; not resident in Hull or the East Riding, we are happy to email you a jpeg copy of a grave, just as we do for St James' graveyard photos from Bernard Sharp's DVD. We often include a text version of the MI for any requested grave too. The earliest grave we have in Wawne is 1760, but given the age of this church, we can be fairly sure that there were as many folks again buried here in the many centuries before any records or memorial stones were ever recorded. Considering the passage of years, remarkably few are entirely eroded and unreadable. As with many of our English churches, burials on the same site often pre-dated the arrival of St Columba and St Aiden some five centuries before the Normans came. St Peter's was consecrated almost a hundred years after that Conquest, some 900 years ago already. No one today can say just how many graves there were already here before Henry VIII's new law requiring official registration of burials in around 1537, but we have to assume that when we say 'ancient', we mean pre-Roman. 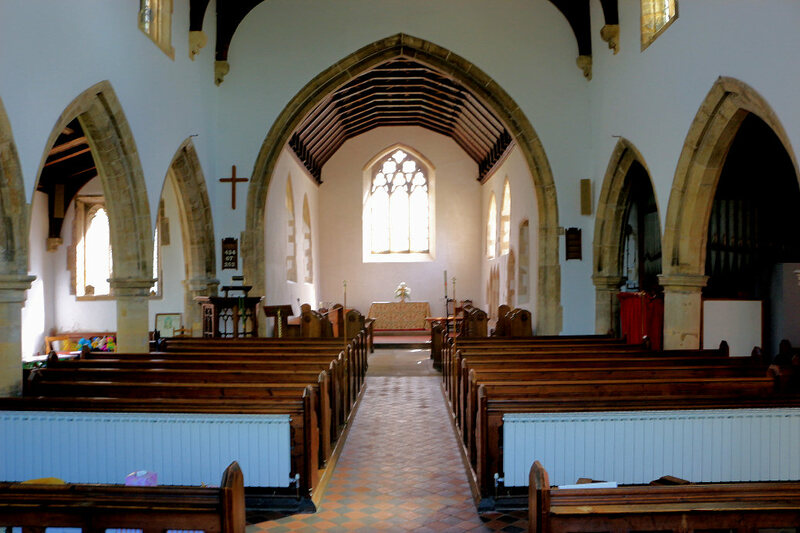 The lists below are ordered firstly aphabetically by surname, with the grave number after an individual's christian name, and then by grave number. All these details are taken from the Memorial Inscription booklet produced by the East Yorkshire Family History Society. This booklet should to be consulted to see both the full inscription, and the churchyard plan, that these grave numbers refer to. They also contain details of the PR .. Public Record, which in many cases records the date of other burials, addresses and ages of the deceased. Grave 67 contains the names of 11 individuals, spanning burials over some 49 years, though our 'photo' record only records 7 of them. But please bear in mind the ravages of time and weather, as these lists were compiled over 30 years ago, and headstones do erode, fall over, and get covered in ivy. Therefore, the MI books may well have details recorded from the stone that for various reasons are no longer legible or readable. 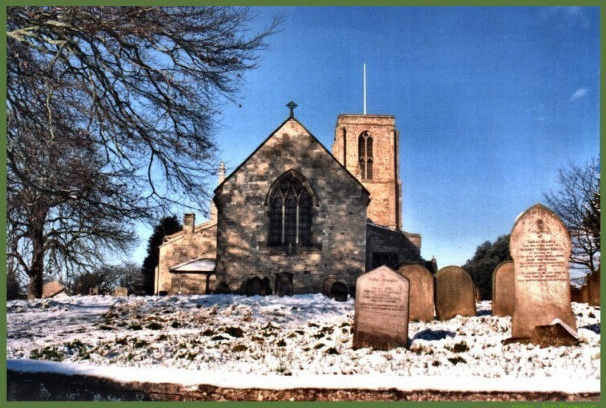 Hopefully, the information on this page will inform potential visitors researching their own family history as to whether there is a named grave to be seen or not, and so hopefully avoid wasted journeys. 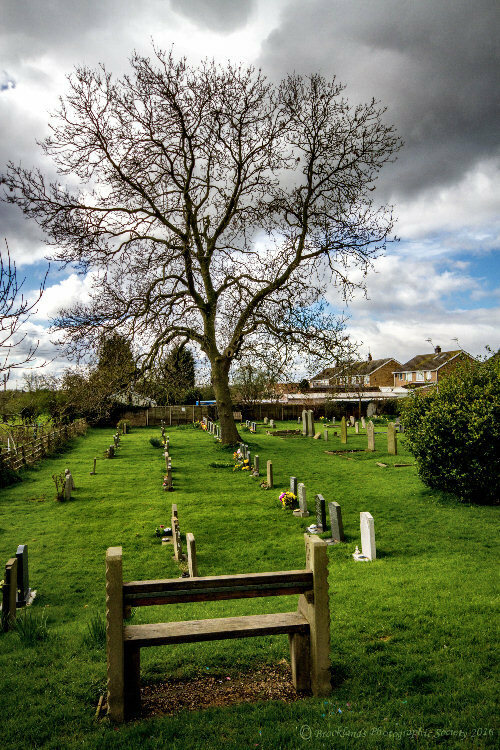 The full MIs, and the accompanying photos, for both Wawne and Sutton graveyards can be viewed for free in The Sutton & Wawne Museum in the Old School in Sutton village, and the MIs at the Hull History Centre, The Treasure House, and certain libraries. The books themselves can be purchased online from the EYFHS. is on this separate page. SURNAME .. Christian Name .... year .... photo ...... grave no. centred, on a black background, in Firefox and Chrome ! This next list is arranged as per the numbering in the MI booklets compiled from the details still readable on headstones when those books were first compiled in the 1990s. Where a number is missing, it means there is no photo for it, for there was nothing to see. The grave has either been damaged, removed, or totally covered by vegetation or simply can no longer be found. Fortunately, there are very few missing. The grave numbers 500 - 550 are of those souls buried here since those books were compiled, and so have no MI entry as yet. 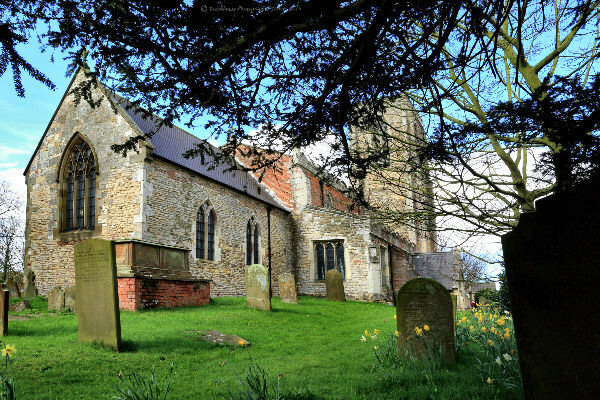 Of course, being 'modern' headstones, for the most part, the inscriptions are clearly readable, but full details would be available by consulting the Burial Records Book for the parish, the older ones of those now residing in the East Riding Archives at The Treasure House in Beverley. All grave photos were taken by Chris Cox, from his DVD kindly supplied to the Sutton & Wawne Museum. Of course families can copy and print these when we send them, that is what they are intended for. Commercial use, for use by other information gathering websites, is strictly forbidden under English Copyright Rules. Prior enquiry and reason for use may well elicit the neccessary permission. For folks who are Sutton & Wawne ex-pats, researching from a 'distance', ie; not living in Hull or the East Riding, we are happy to email you a jpeg copy of a grave. We often include a text version of the MI for that grave too. every Friday morning through lunchtime, 10 - 2.